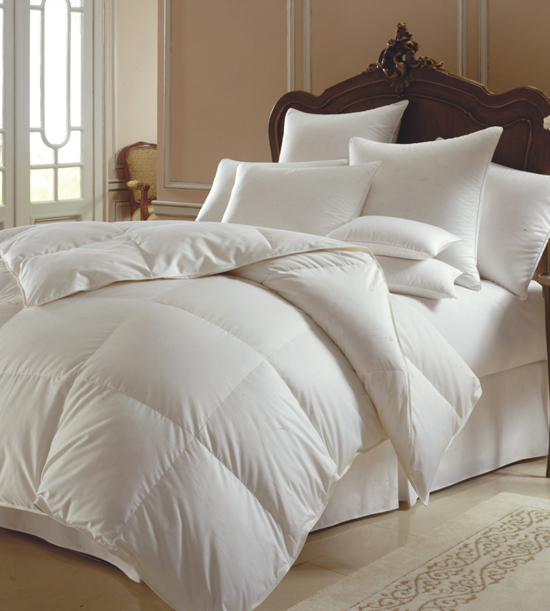 Our 800 Summer Weight Himalaya comforter is the ultimate in luxury. 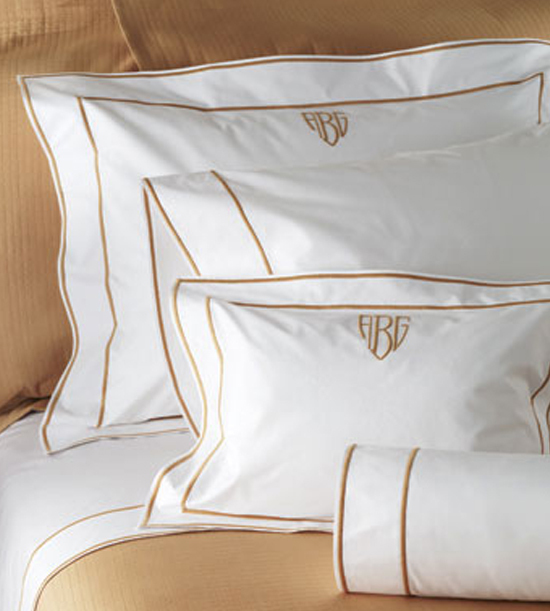 This is the comforter to complement the finest linens, while providing the utmost coziness and comfort. Filled with our very finest 800+ Siberian White Goose Down in a Summer Weight. The shell is a spectacular 354 thread count sateen from Sanders of Germany, which makes this comforter both elegant and light. The high thread count combined with the special SanProCare® finish, permits superior moisture evaporation, making this a wonderful choice for year ‘round comfort. Its large baffled boxes allow for maximum down lofting so you just want to “dive” right into bed. Double stitching and satin piping reflect our attention to details. Size Chart (Width X Length in Inches): Twin 68 X 86, Full 76X86, Queen 86X86, Queen Oversize 90X94, King 104X86, and King Oversize 108X94.